The magical forest is full of hidden signs and you need to discover all of them, in order to get Princess Juliet out of there. Princess Juliet is almost home, she has another tricky task that she needs to complete. She needs to go through a maze in order to reach her castle. 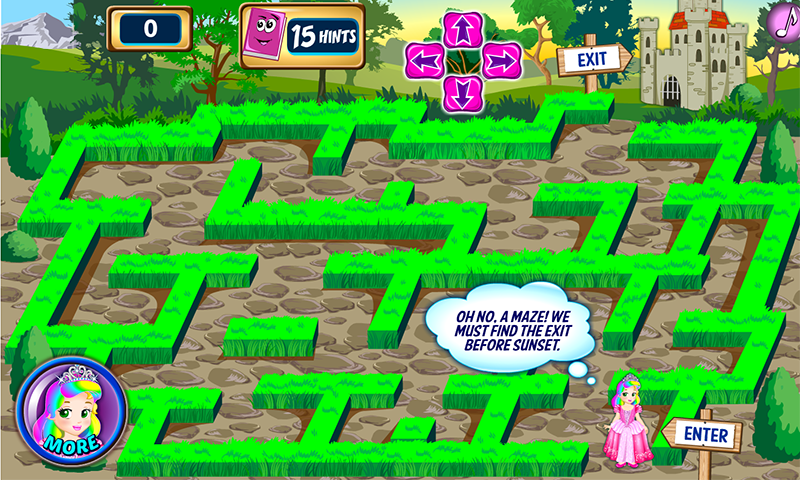 Use the arrows to guide Juliet on the right path out of the great maze game. Don’t get fooled by the cute and fuzzy scenery, more adventures are yet to come. Juliet reaches the river, but she finds a boat without the paddle. Help Juliet find the paddle so she can cross the river; find the golden coins for the Goblin in exchange for the paddle. Watch carefully and search each rock, tree and bush to find the items that will lead you to the coins. 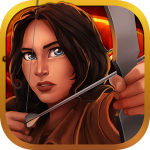 Keep in mind that you can always use the hints to ease your search in this fun princess adventure game. Watch carefully for each clue in this find the objects game, complete each task and Juliet is almost home. Feed the bear with some sweet honey, water a thorny bush so Princess Juliet can cross it without getting injured. Here nice voice will help you find the items and solve the quiz game. Complete this adventure and there will be more to come! 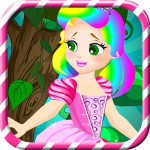 Enjoy playing this super forest escape game with Princess Juliet!